For organic chemists 13C NMR forms the backbone of routine molecular analysis. 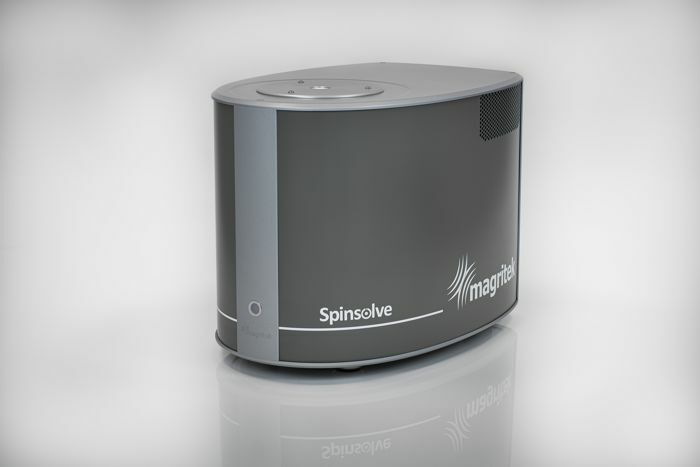 Spinsolve Carbon has outstanding resolution and unique sensitivity that enables the power of proton-carbon NMR in a benchtop instrument. This best-in-class spectrometer is the most ﬂexible and cost eﬀective way to get carbon-13 NMR in your laboratory.